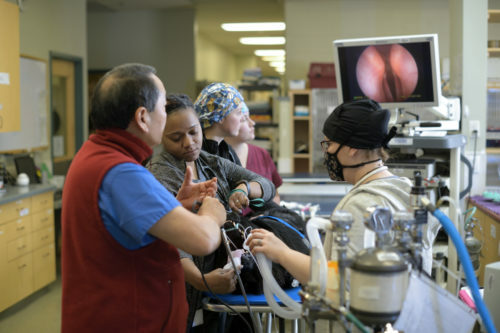 Learn how your patient can benefit from the BVEAP technique over the “tie back”. 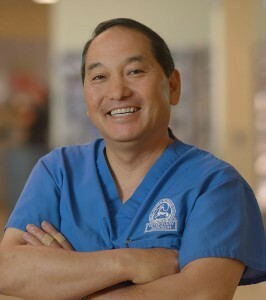 Dr. Ken Sadanaga is recognized for pioneering a new surgical technique to treat laryngeal paralysis in dogs that addresses both the intraluminal and extraluminal contribution of laryngeal paralysis, which the traditional “tie back” method does not. With the tie back method, one side of the lumen is opened permanently to allow for increased airflow. 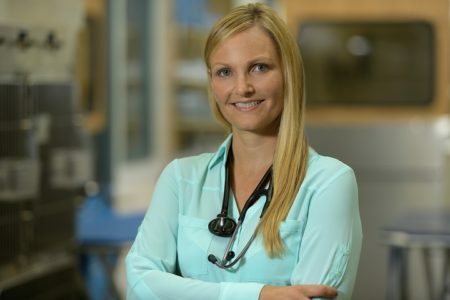 This technique works well to open the airway and improve breathing but increases the risk of aspiration pneumonia for the remainder of the dog’s life. With the BVEAP technique, the compromised vocal cords are removed to open the lower intraluminal area of the larynx and the arytenoid cartilages are pexied to thyroid cartilage—thus, addressing the extraluminal contribution to laryngeal paralysis. This artytenoidpexy opens the larynx in a more conservative and symmetrical manner, maintaining a better interface between the glottis and epiglottis during the act of swallowing and therefore significantly reducing the potential for aspiration pneumonia. To consult with Dr. Sadanaga regarding this innovative technique, contact him at 610-647-2950. Born in Philadelphia, PA, Joe earned a B.S. in biology from Southampton College in 2003 and has worked in the veterinary field since 2005. 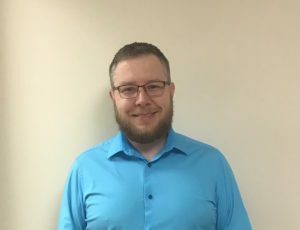 During that time, he has worked in a variety of roles including as a veterinary technician, in vaccine production for Merck Animal Health, and a human resource/practice manager for a local AAHA accredited veterinary hospital. Prior to joining VRC, he spent the last 3 years as a veterinary services representative for Petplan Pet Insurance. During his freetime, Joe enjoys spending time with his wife Brittany and their two amazing daughters. He also enjoys hiking with his two crazy dogs Harley and Oswald, running, and spending time at the beach. What is a Referral Relationship Manager (RRM)? 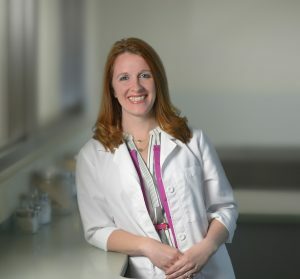 VRC has a Referral Relationship Manager to ensure that the needs of local general practice veterinarians are being met, to distribute up-to-date materials about new specialties and services, and to introduce our specialists to the referring community. Joe works with referring partners to schedule Lunch & Learn events and VRC doctor Meet & Greets that enable us to nurture relationships with one another. He also coordinates Continuing Education courses at VRC for rDVMs and technicians. Do you have a request for Joe? Interested in inquiring further about the opportunities that we offer? 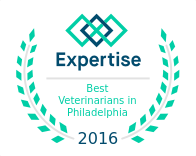 Lecture provides 1 credit of complimentary CE to veterinarians and veterinary technicians through RACE. Complimentary dinner and Meet & Greet starts at 6:00pm. Session begins at 7:00pm followed by Q&A. RSVP by Friday, September 21st.